Becker College Campus Center – RP Masiello | Design. Build. Inspire. 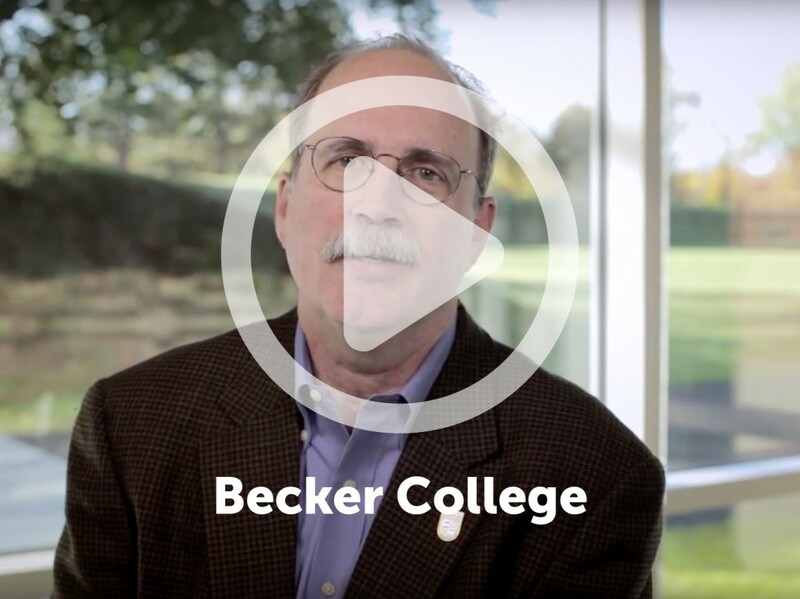 Becker College has campuses in Worcester and Leicester, MA serving more than 2,000 students from 18 states and 12 countries. The School traces its history to 1784 and has over 22,000 alumni. Becker College is among the top colleges in the U.S. and Canada for video game design, as ranked by The Princeton Review. 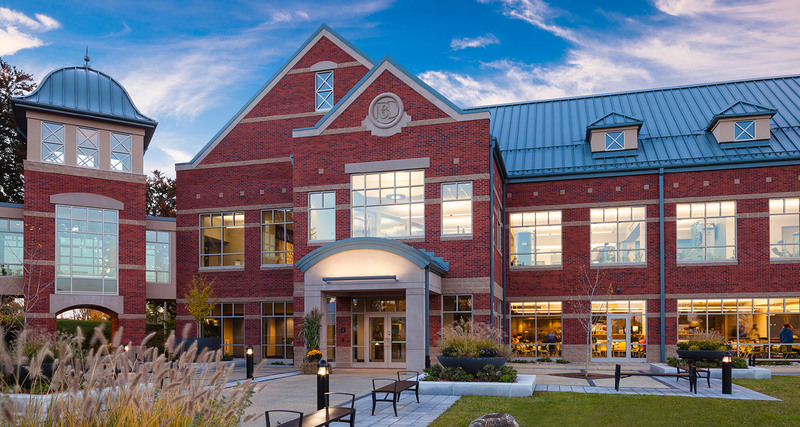 RP Masiello, Inc. was engaged as Construction Manager for Becker College’s new Campus Center. The George F. and Sybil H. Fuller Foundation Campus Center was completed in the Spring of 2012. The facility houses the Wellness Center, Student Center, and a Cafeteria. The project was designed to blend classical architectural elements with a modern facility. The building was situated to enhance the natural elements and viewing angles of the campus. A bridge, highlighted by a tower, creating a focal icon, connects the new building to the existing campus. RP Masiello provided all pre-construction services including budgets, scheduling, and a diversified array of cost-saving measures approved by the college and implemented to maintain its budget. Hey Buddy!, I found this information for you: "Becker College Campus Center". Here is the website link: https://www.rpmasiello.com/portfolio-item/becker-college-campus-center/. Thank you.